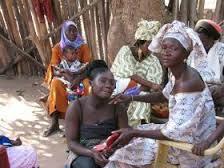 Makadif manages a number of female self reliance, empowerment and education initiatives in The Gambia that advise women on micro finance, family planning, reproductive health, illiteracy, FGM, etc. We are always on the look out for teaching aids and role models for our classes, events and activities. With the meteoric rise of Misty Copeland and other black ballerinas,it seemed a good idea to begin introducing ballet in to the proceedings. 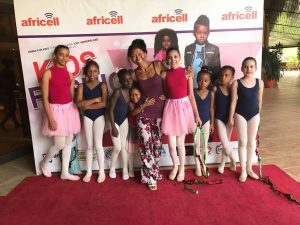 The strength, self-reliance, confidence and power of the ballet dancer are the key elements of female empowerment that we want young girls to identify with and the best way to create an instant bond with these girls is to present them with their own pair of ballet shoes. 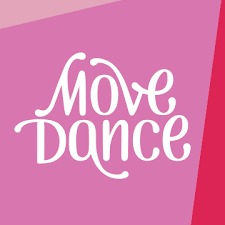 Our plan is to increase the number of ballet workshops that we hold and in the long term recruit some girls with real potential, determination or ability for serious ballet lessons. New leather or satin ballet shoes for girls in all sizes would be helpful but seconds, returns, old stock and clearance shoes would also make a difference to things over here. In Africa, every little helps, be it old ballet shoes, ballet pumps, costumes, ballet training equipment, manuals, annuals, books, CD’s, DVD’s and absolutely anything else in any way related with ballet and dance. Play a part in our African ballet and dance development projects: We are happy to receive volunteers, sponsorship, funding or donations of anything involving ballet, dance and the performing arts. We would be thrilled if you could offer us any support?